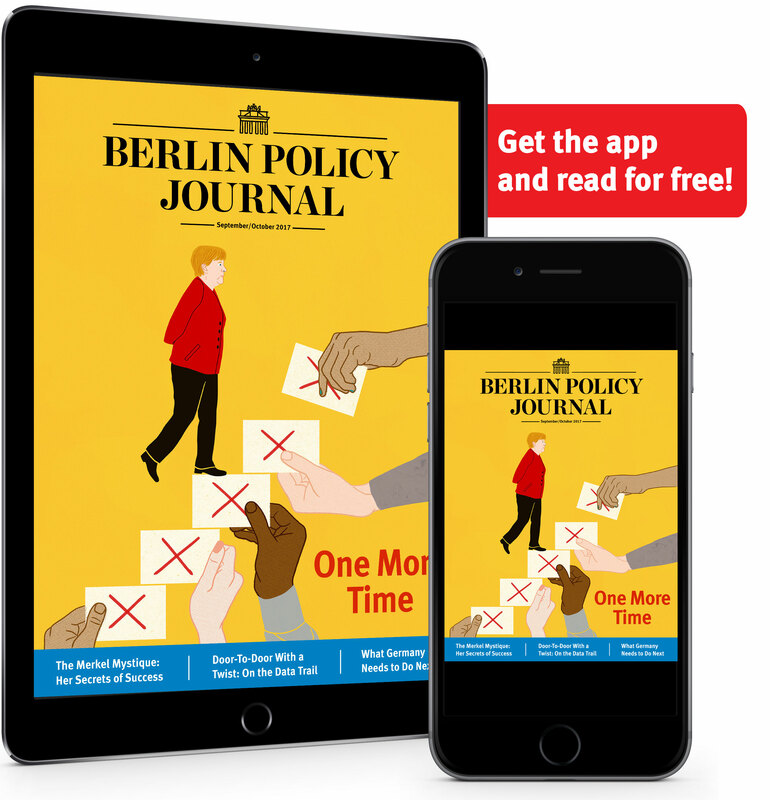 Last week, 154 German economists signed a letter to the conservative Frankfurter Allgemeine Zeitung warning against eurozone reform and a deeper currency union. 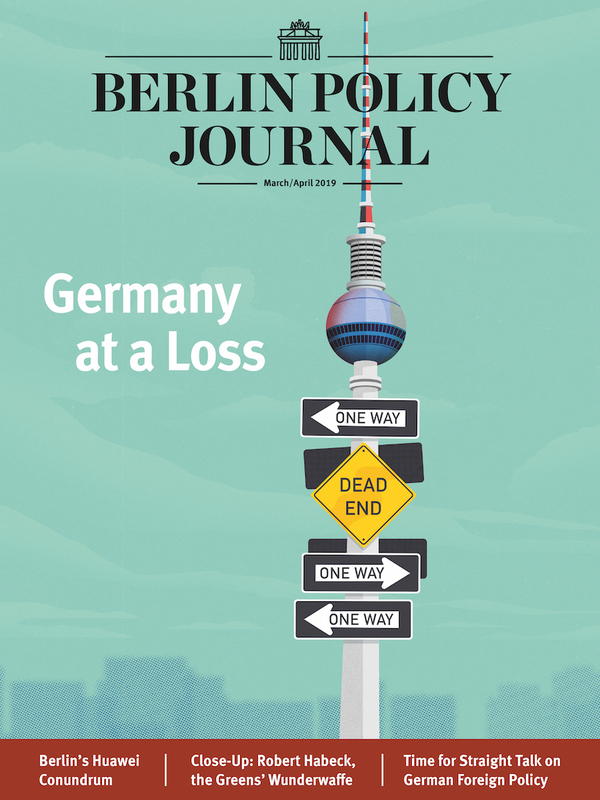 Marcel Fratzscher, president of the German Institute for Economic Research (DIW Berlin), explains why their views are not representative of the German mainstream—and why there’s room for optimism even if public debate is lagging. How would you put the FAZ letter signed by 154 German economists into context? What does this letter signify? We have three camps in Germany by now when it comes to Europe. We have those who have a very anti-European ordoliberal, neoliberal view. You have a second camp with politically left-wing, very Keynesian, occasionally extreme views demanding a true European republic. And then you have those who are more pragmatic and less dogmatic (I would put myself in that camp). The call by the 154 economists is a very strong euroskeptic message that basically rejects any progress on integration—and even worse, I believe, it is actually calling for an unwinding of some integration measures, for example by making it possible to exit the euro. But if you do that you’re creating something that’s akin to a fixed exchange rate system where members can leave at a whim. If that happens, markets will react and speculate against this or that country. I’m concerned about the letter, not only because I feel the proposals are wrong-headed, but also because of the crisis it can lead to. Take Italy, where the political situation is extremely uncertain and euroskepticism is gaining ground. To demand, in such a situation, that we should be tough on Italy and force them from one day to the next to reduce debt and repay loans is to run an incredibly high risk of triggering a crisis. That’s not good economic policy; rather, it exemplifies a nationalist view on Europe that’s potentially damaging. How influential are these economists? They are a minority even in the ordoliberal camp that had its heyday perhaps 20 years ago. And if you look at the demographics of this group it’s male-dominated, older, with a traditional outlook that lacks a European perspective. The right-wing populist Alternative für Deuschland (AfD) immediately said, “Finally a group that’s confirming and supporting what we’ve been saying”’ I don’t really want to comment on that, but it does say a lot. In short, this group is certainly not representative of German economists. It’s not even representative of German euroskeptics. The letter warns again a “Haftungsunion” (liability union) and a “Transferunion” (transfer union), the latter implying that Germany is paying too much for Europe. Isn’t that a widely-held perception? First, Germans are very pro-European, young Germans in particular. You see that in every survey. And Germans on average understand the need for more integration, more so than people in central and eastern Europe or southern Europe. That’s an encouraging signal. Second, some people are stoking fear by saying, “All the other Europeans want is our German money.” Haftungsunion is a manipulation aimed at scaring people. It’s triggering the sentiment that we are the paymaster of Europe, that everyone else is misbehaving and all they is our money. And that’s just not the case. If you look at the last ten years, what has Germany actually paid for? Germany has given loans. 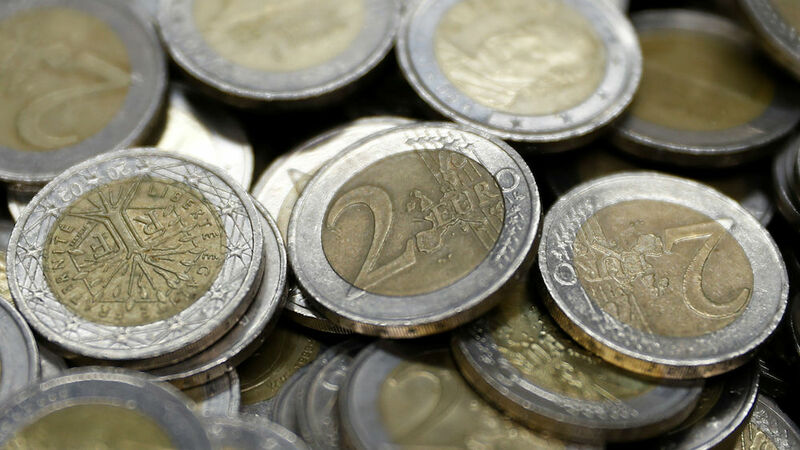 The ESM (European Stability Mechanism) has lent money to Greece, to the Greek government. What has Greece done with that money? To a large extent they have repaid their credits with German and French banks; in other words, they have protected German taxpayers. You can now complain that German banks shouldn’t have been bailed out—and I would agree with that completely—but it’s not correct to say German taxpayer money has been transferred to Greek taxpayers who are lazing on the beach, living off German money. That’s the impression a lot of people get when they read these texts but it’s simply wrong. The third point I wanted to make is on the Haftungsunion, which one perhaps can translate as liability or insurance union. It’s about sharing risks; that’s the whole idea of Europe, the whole intention of integration. Everyone benefits from an insurance union. Take health insurance. Of course people who are healthy, who live well, who exercise regularly, eat well, and are lucky enough to be less exposed to genetic illnesses will contribute more than they will receive in benefits. Others who may have bad luck because of an accident, or because they are more exposed to specific risks, will get more money out than they pay in. So should we not have health insurance because some people benefit more than others? Of course not. Everyone benefits from it. Even if I’m the healthy one, I’m happy to pay more money knowing that I will be taken care of if I fall ill. That’s also the whole idea of Europe: risk- sharing means all of us are better off, so Haftungsunion is not a bad thing. It’s actually what Europe is about. Yet in the run-up to the next European summit in June, this seems to be the only issue making a big splash; there’s no other real debate in Germany. Do you share that impression? We need to have more of a debate, I agree. In January, I was one of 14 French and German economists co-writing a paper about which European and monetary union reforms are needed to balance interests and make progress. And to be honest, if the FAZ letter is the best the euroskeptics and the nationalists can come up with, then I’m not worried. If that’s the best shot they have, I think we’ll be in good shape in Germany to do the right thing, namely to have a sensible reform of monetary union. Does that mean that you’re quite optimistic for the upcoming European summit in June? I don’t think the June summit will see a breakthrough. I think it’ll be a starting point for the French and German governments to get together and to work over the next half year to really put in place sensible reforms of monetary union, and of the EU as a whole. There is a sense of urgency if you look at Italy or at Brexit. There’s a window of opportunity now, before the European elections next spring. It’s the right time to do it. Europe is doing well economically, so now really is the time. That’s why I’m not too optimistic for the June summit, by the way: the economy is doing too well. People don’t understand why we should undertake tough reforms now, at a time when Europe is recovering. And my answer is precisely because we’re living in relatively good times. You fix the roof when the sun is shining; you don’t repair it once it starts raining. Then it’s too late and the damage is done. But I hope and think that the German and French governments are well aware of that and that they will have made progress by the end of this year. is President of German Institute for Economic Research (DIW) and Professor of Macroeconomics and Finance at Humboldt University in Berlin.